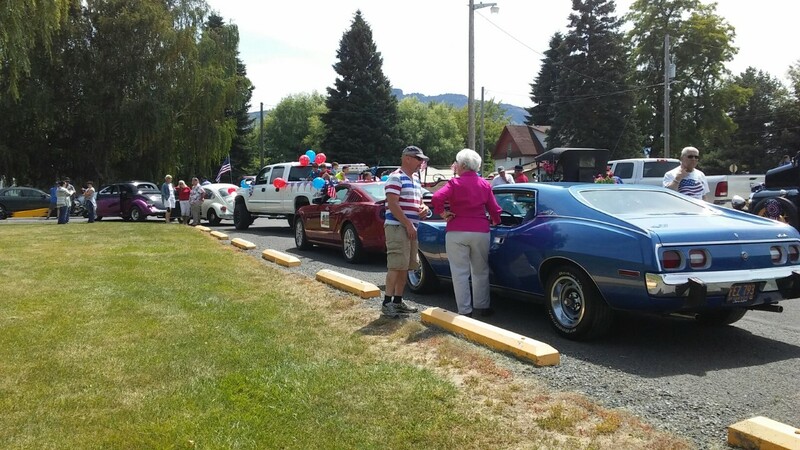 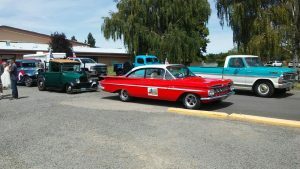 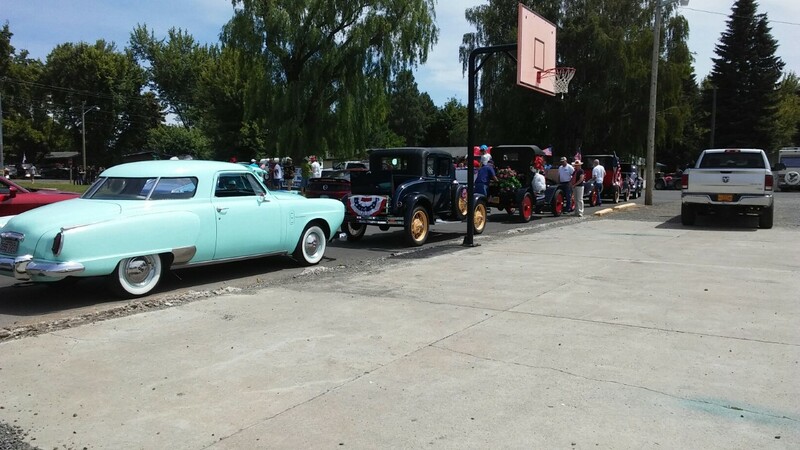 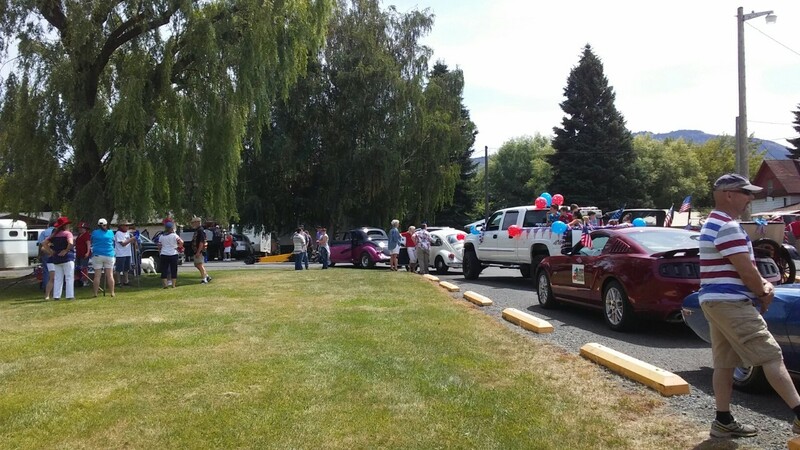 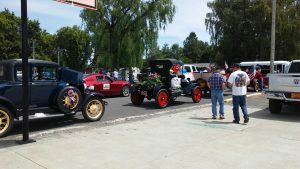 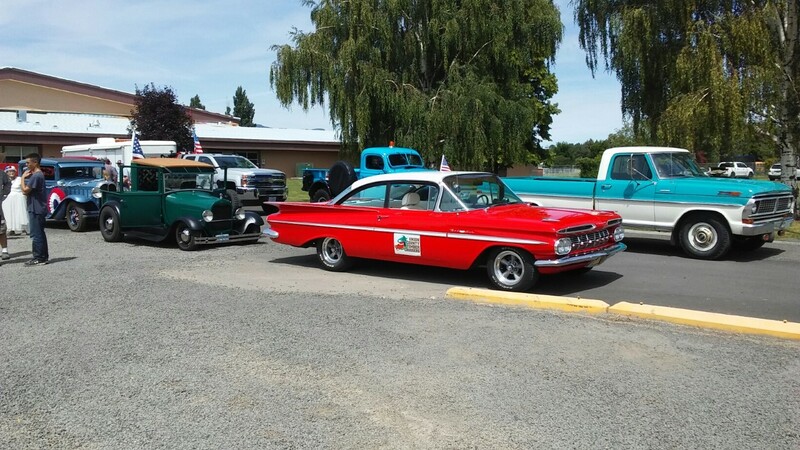 Several of our club members and members of the Rusty Wheels car club gathered to drive in the Annual 4th of July Parade in Imbler, OR. 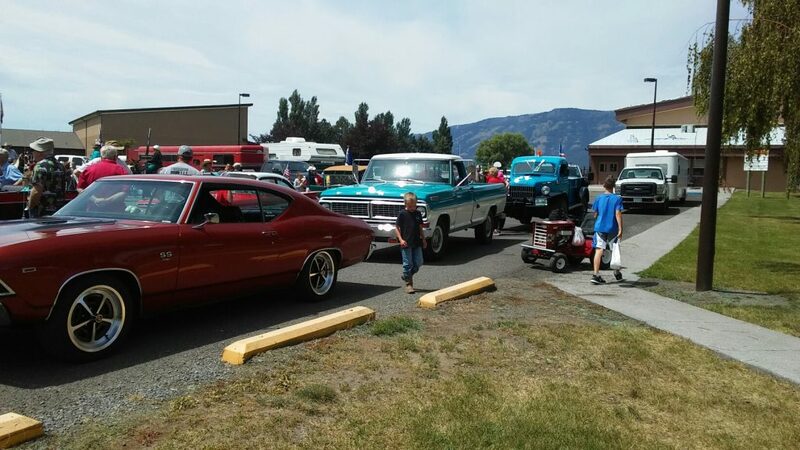 more Rusty Wheels car club’s classics. to go!! More of Rusty Wheel members!